Contact our company seven days a week via our contact form or by phone. We are here for you! 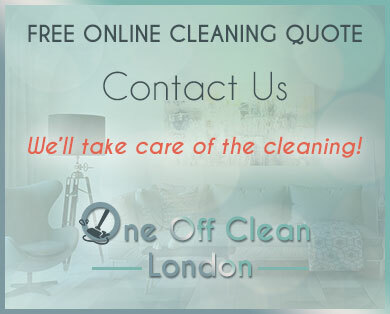 © 2019 One Off Cleaning London | Professional domestic cleaning services. All Rights Reserved.